"We purchased one of your bridle plate mooring systems a few years ago and have had it attached to our 32' catamaran in Miami Beach for some time, however, it really got a work out during Hurricane Irma!Thank you for a great product. Our boat did not budge during hours of hurricane force winds. 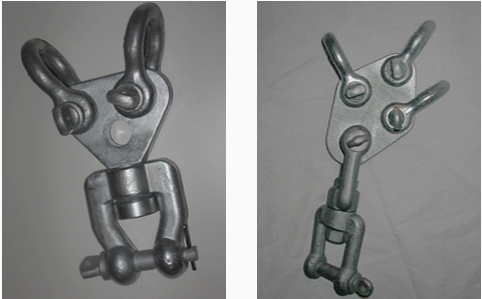 Install instructions for the Bridle Plate Mooring System. Click Here. For the Practical Sailor review of our Mooring System. Click Here.